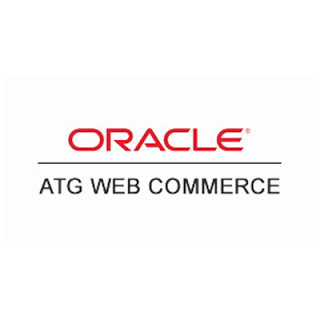 ATG is an oracle web commerce application framework that provides web-commerce basic services and functions implemented on Java EE platform standards for developing dynamic e-commerce web applications. The platform provides out of box common functionalities and services in connection with e-commerce application that saves developer time. It also provide uniform development terminologies across entire framework. This platform is know for its high performance and scalability, and used by large companies sites. Below are the industry standards on which ATG product built on.